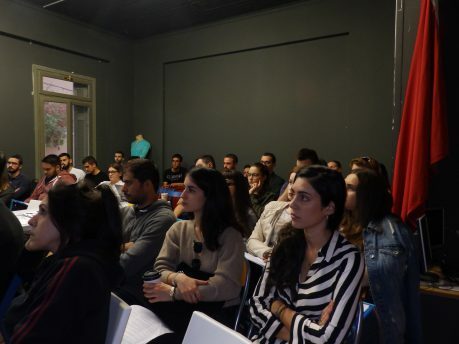 yMIND’s “Diversity in School” seminar hosted by Action Synergy was held on Saturday 6th of October at Impact Hub Athens with the attendance of 85 people mainly from the educational sector. yMIND is a participatory innovative project that promotes better social inclusion of newly-arrived migrant and Roma children and youth through comprehensive diversity education in school and community-based settings. The seminar included presentations from project partners and practicioners of the yMIND method.